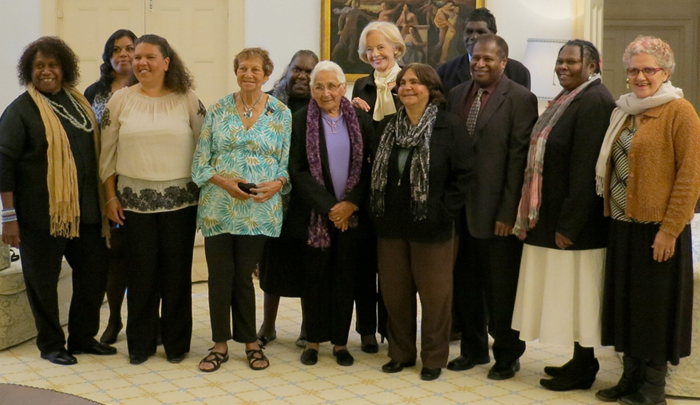 Thirty one years after forming an organisation dedicated to the preservation and revitalisation of Aboriginal and Torres Strait Islander languages, a group of Elders was honoured in an event at Government House in Canberra on Friday the 6th July. The reception was organised by the Eastern States Aboriginal Languages Group for 2012 NAIDOC week activities. Jeanie Bell from Batchelor Institute and Centre for Australian Languages and Linguistics was participating as one of the original members of Aboriginal Language Association, which took place in Alice Springs in 1981. The Government House event was a highlight of NAIDOC week. Her Excellency Mrs Quentin Bryce AC CVO welcomed the founding members of the Aboriginal Languages Association, who were joined by representatives of over thirty different Indigenous language groups from around Australia. The first meeting of the ALA was held in Alice Springs in February 1981. 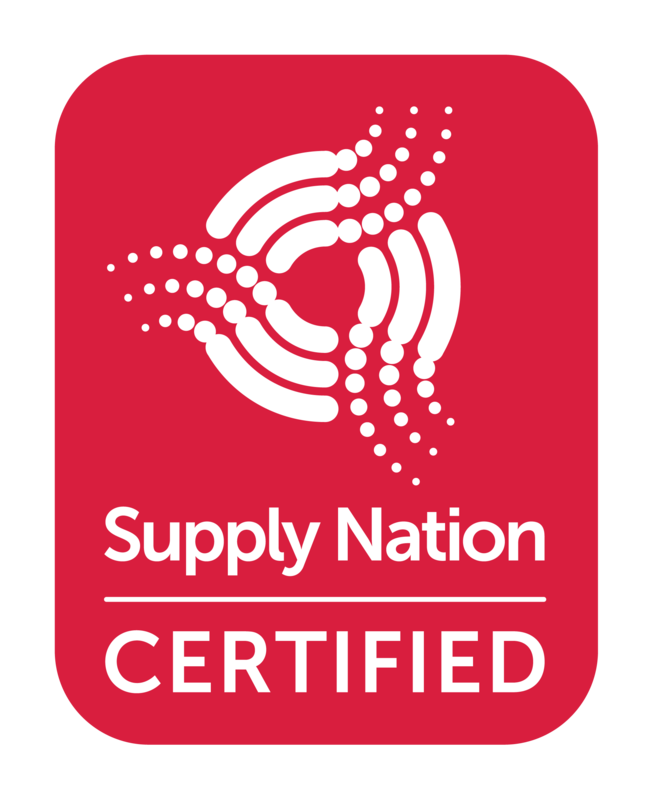 Many of those who were at that meeting are still actively working to see traditional languages given the respect and recognition they deserve as the bedrock of Aboriginal and Torres Strait Islander cultural knowledge. “This group of people recognized over 30 years ago that if urgent action wasn’t taken we stood to lose all knowledge of the more than 250 traditional languages of Australia, the oldest living languages in the world.”, said Faith Baisden, Coordinator of the Eastern States Aboriginal Languages Group. “All of us have at some time been fortunate to either work with or be mentored by members of this group of Elders. Jeanie Bell, Lecturer Language and Linguistics is currently on study leave doing a PhD on ‘Kinship and Aboriginal Languages’ through an Australian Research Council project at Australian National University.